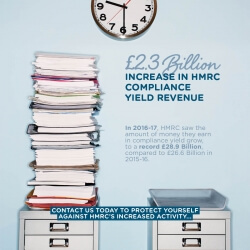 All our clients are offered the optional facility of an insurance scheme, giving them protection from any Accountancy fees relating to an HMRC investigation or enquiry. 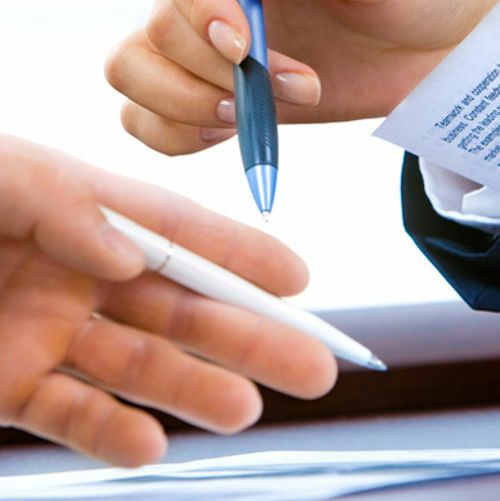 At SM Vint & Co we can provide you with a Fee Protection Service to protect you from the costs that may arise as a result of a Tax or VAT Enquiry from HMRC. SM Vint & Co is supported by Croner Taxwise Limited – the market leading Fee Protection Insurance provider in the UK.